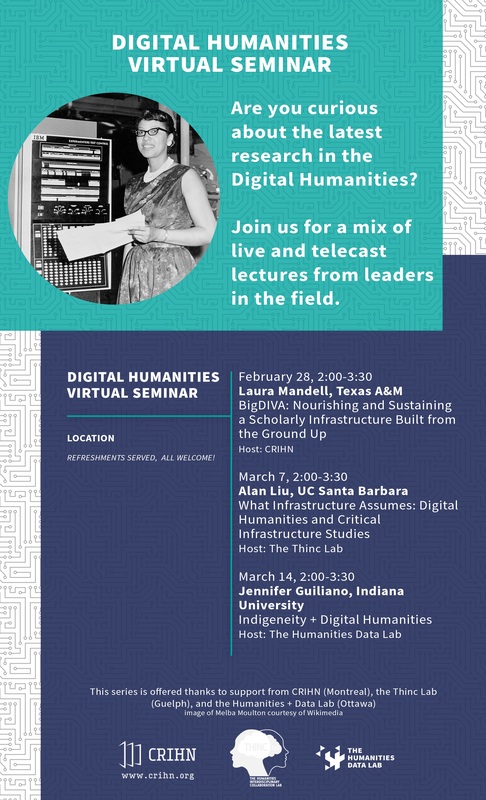 Alan Liu positions the digital humanities in relation to current ‘critical infrastructure studies’. What have been the main approaches to and influences on the study of infrastructure that now makes it of such compelling social, cultural, and humanistic — as well as technical and politico-economic — interest? 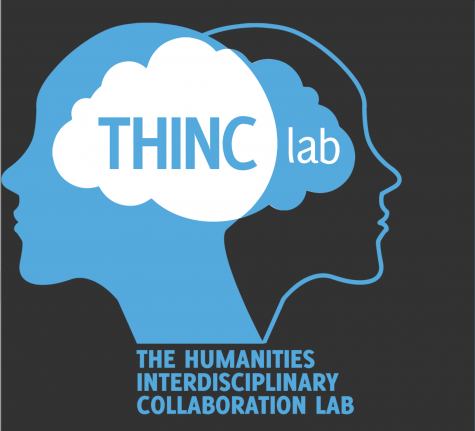 How does digital humanities infrastructure contribute to that larger frame of concern? Liu concludes by thinking generally about infrastructural agency and its mode of being in common with human and other beings. Infrastructure is assumed, but it also assumes. What do digital humanists assume in positioning their work as partly, but crucially, infrastructural? This talk will take place at the Thinc Lab and will be streamed live.